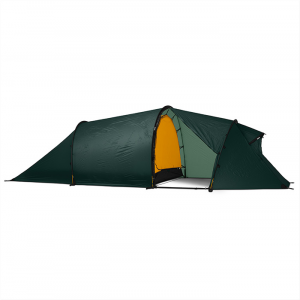 This tent was purchased as a high strength mountaineering tent with the intention of taking it on an expedition to the Andes later this year. In order to try the tent out we took it up into our local hills (we live in NZ) and pitched the tent at about 1200 meters. In reasonably windy conditions it was impossible to sleep because of the excessive movement of the tent. In fact we found it necessary to sit against the side of the tent to stop it from bending flat. In the morning the poles were bent. I feel if we hadn't provided the extra support the tent would have been even more badly damaged. I have owned and used a number of "expedition" tents over the years and camped in a lot higher and more arduous conditions than those I describe above. 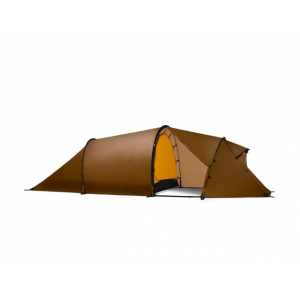 In comparison this tent performed very poorly to other types of tents I have used and in my opinion should not be marketed as an expedition quality tent. The Spire 2 is not necessarily a bad tent. It is is well made and it is very light (2.32kg). The problem is that it is just not up to the job that its being sold to do and that is my main complaint. 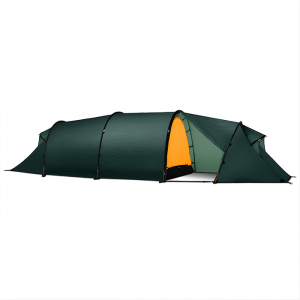 I would not take this tent on any expedition/trip where you will expect to encounter strong winds. I certainly won't be taking it to the Andes this Christmas. When I first got this tent and set it up in the living room to check it out, I thought I made a mistake on the purchase but, found out on the first trip out, I bought something good. I don't know why the other user would have issues but the tent I bought has been BOMBPROOF. I've used it on backpack hunting trips here in Alaska for 4 years now and it has held up to blowing rain, snow and winds up to around 50MPH without any issues. 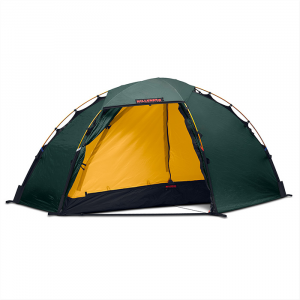 As with any tent, use the guy lines and stake the tent properly when you expect winds and the tent will be SOLID. 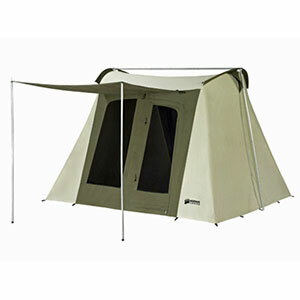 This tent is compact, it's perfect for one average sized guy and all his hunting gear he would be carrying with him. As being compact, it is just that, and two guys are a bit cramped and have to put the gear in the vestibules. 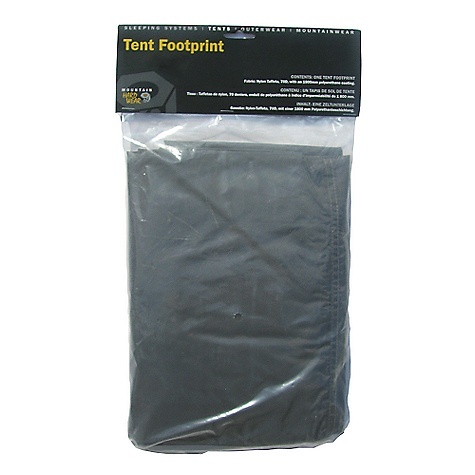 I also purchased an Integral Designs 5'x8' Sil-Tarp to cover extra gear two persons would have outside of the tent. The vesibule could be a bit bigger but that's what you get in small lightweight backpacking tents. Stop whining and complaining, if you want a big backpacking tent, get a 4 person and bear carrying a ten pound tent, see how you like that over carrying a 4 pound tent. I will sacrifice some creature comforts for a lighter weight. Condensation is a bit of an issue, but as is with any tents in cooler temps. I leave the mesh doors closed and leave the solid panel open to help cut some condensation back. The vestibule size gives this minus one star from 5 stars with me. It's a solid tent and when pitched properly, gives you a stable shelter from high winds. I am going to check out the Skyledge tents now and see how those hold up, being they are the exact same design as the Spire but with more mesh, I am sure they will breath better and keep more condensation off. With all lightweight backpacking tents, you have to give a little to get a little. Comfort, weight, strength, materials, types of use, overall size, all those things have to be taken into consideration. There is no one perfect all season tent. The Spire 2 has been discontinued. The Mountain Hardwear Spire 2 is not available from the stores we monitor. It was last seen January 15, 2013	at Mountain Gear.